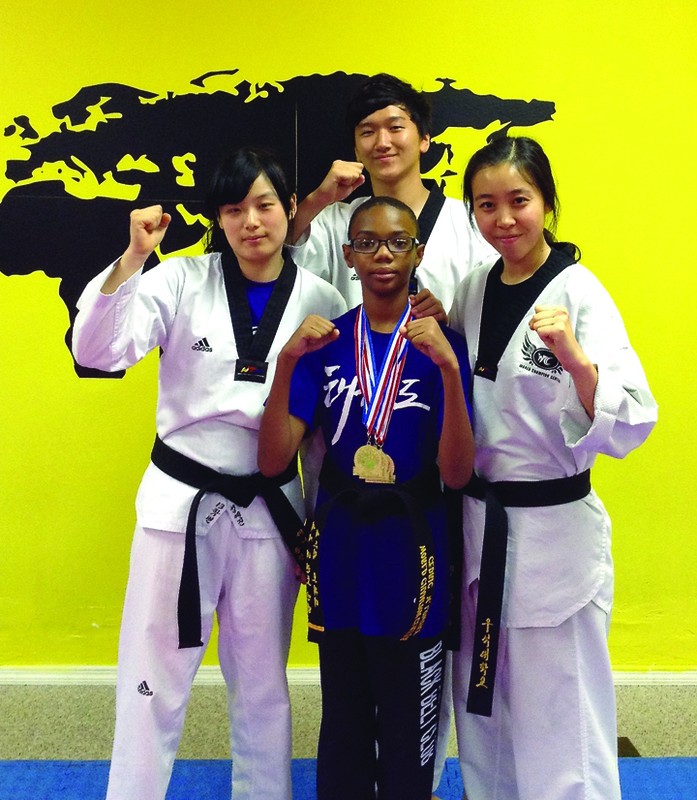 When 12-year-old Cedric Lowery of Riverview first decided to learn Taekwondo, a Korean martial art which has been an Olympic event since 2000, his goal was simple; learn self-defense and build discipline. Three years later, the Barrington Middle School student’s investment of hard work and practice as a member of the World Champion Center (WCC) in Riverview returned with interest after winning three gold medals at the 2014 Florida Sunshine Games held in Lakeland last month. While awaiting his official black belt certification, Lowery, an honor roll student, attends regular class as well as additional training for three hours every day at the WCC located at 13107 Hwy. 301 S. in Riverview, under the direction of his Masters Kim and Sun. According to his mom Vanessa Brooks, being part of a Taekwondo team helped Cedric to realize there is more to life than video games. With this summer’s Florida Sunshine Games behind him, Cedric is now working hard to reach his goal of participating in the next level of competition. The Hurricane Junior Golf Tour recently hosted Dr. Bob’s Mistake Free Golf Jr. Classic tournament producing fine results by young talents throughout the region. 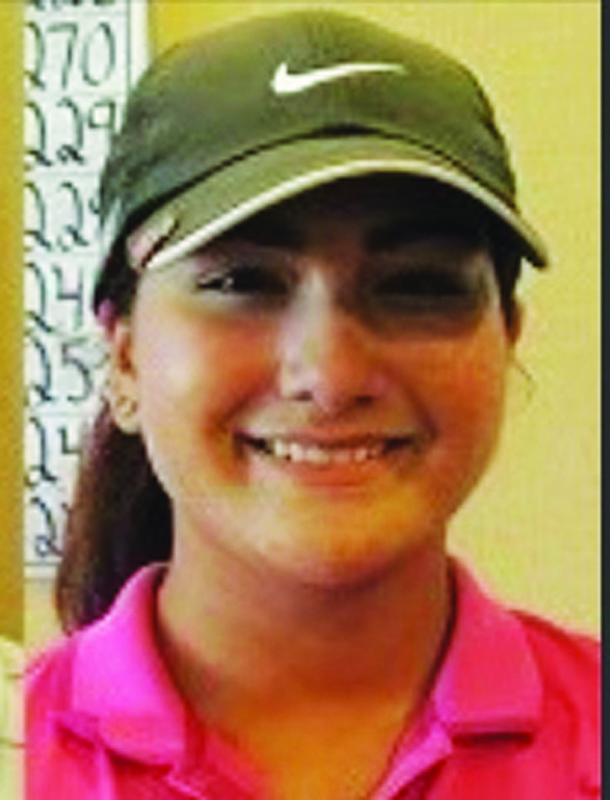 Held at Falcon’s Fire in Kissimmee, the tourney saw Ruskin resident, Latanna Stone place first in the girl’s 15-18 division. “This round proved to be the difference maker at Falcons Fire,” Jones said adding that in the final round alone, Stone posted five birdies, four of which coming on the front nine. Finishing in a tie for second place was Radi Sauro of Lake Worth. Sauro improved her score all three rounds posting a 76, 74 and finally a 73 in the third and final round. For more information, visit www.hjgt.org.